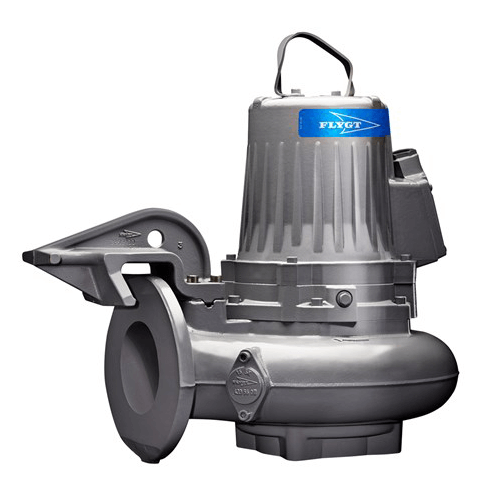 The Eco800 is the ideal pump for new or existing pools. 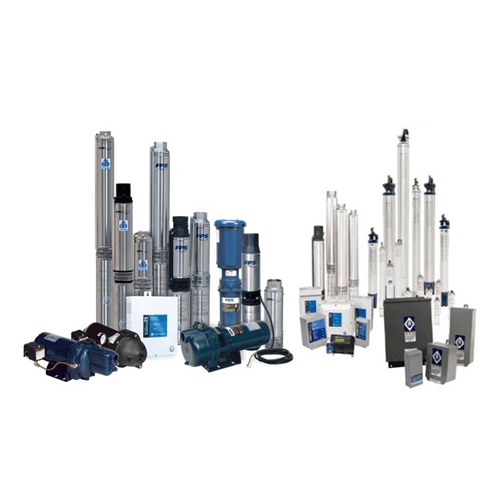 Utilising advanced hydraulic design and the latest technology in permanent magnet, variable speed motors, the Eco800 has the perfect combination of efficiency and performance, delivers energy savings and the power when you need it. You will also have the peace of mind that you are doing your bit for the environment and reducing your carbon footprint. 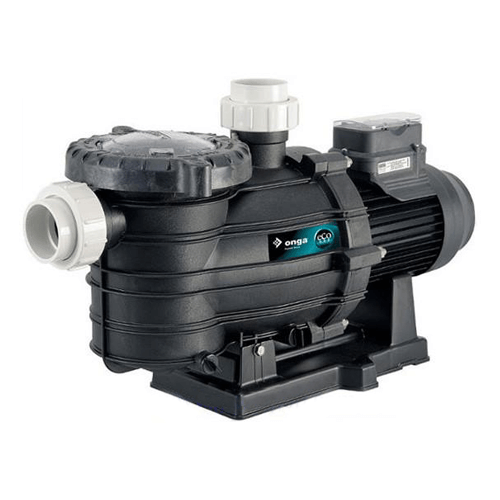 Variable speed pump, with 3 programmable speeds, allows you to effortlessly select the most efficient setting to meet you filtration, cleaning and water feature needs. Axial flux, brushless permanent magnet motor delivers high efficiency and low noise levels. Fault protected motor prevents damage by automatically shutting down the motor in the event of a locked rotor, under voltage, over voltage or over current condition and will automatically reduce the speed during an over temperature condition. 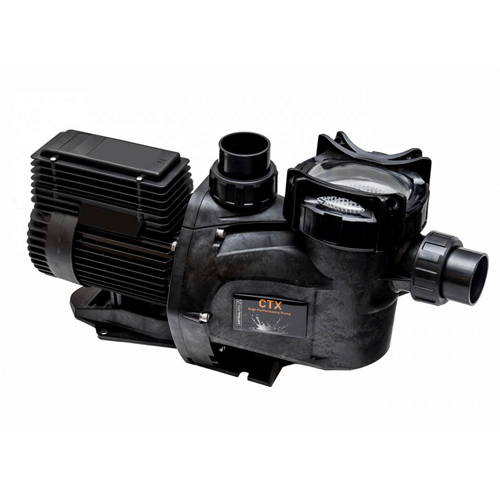 Precision-fit internal components and superior hydraulic design deliver effortless performance, energy savings and extended pump life. 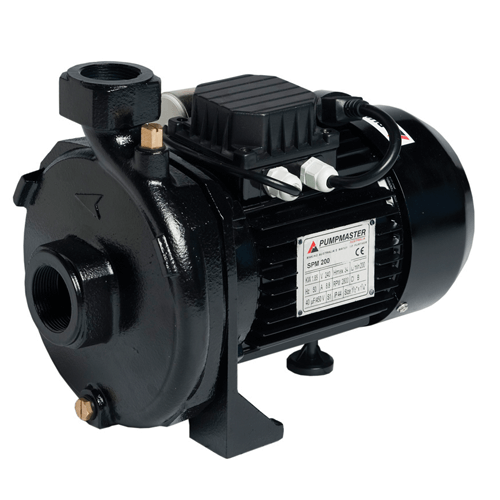 A specially designed sound-dampening pump casing and base make pump operation incredibly quiet. Constructed of our durable, thermoplastic, composite resin, so you can be sure it will stand up to the harshest conditions. A heavy-duty construction and a motor rated for continuous operation make the Eco800 a tough, long-lasting performer. The high-capacity trap holds a large amount of debris, so you clean less often. The Cam and RampTM lid is easy to remove and locks in place with a quarter turn, making inspection and cleaning a breeze. 3 year limited warranty. Terms and conditions apply.